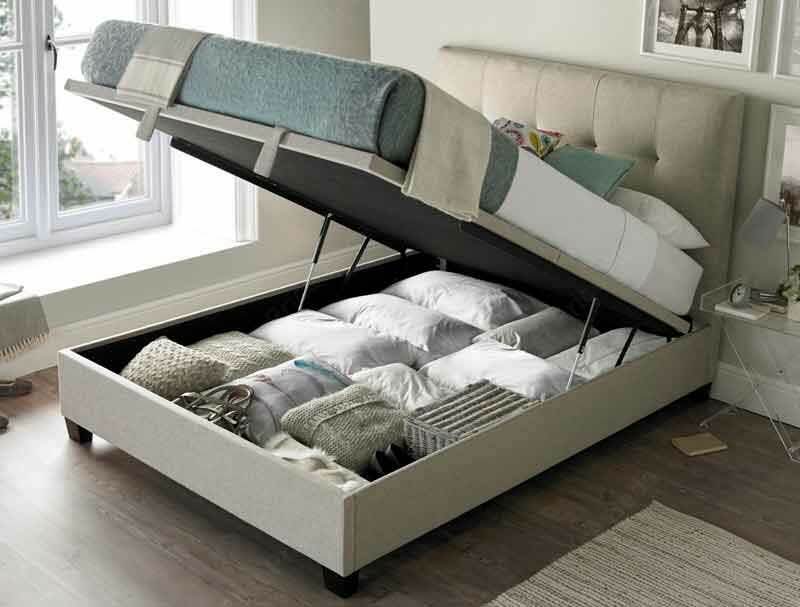 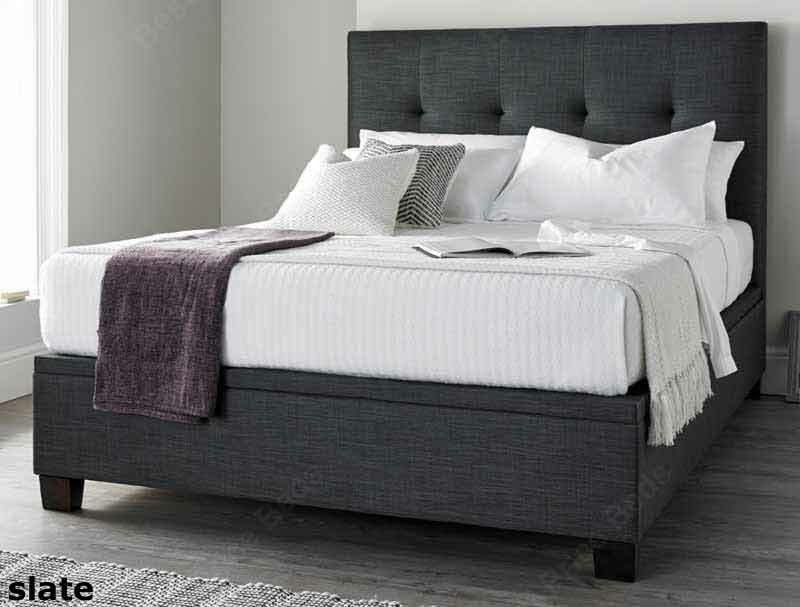 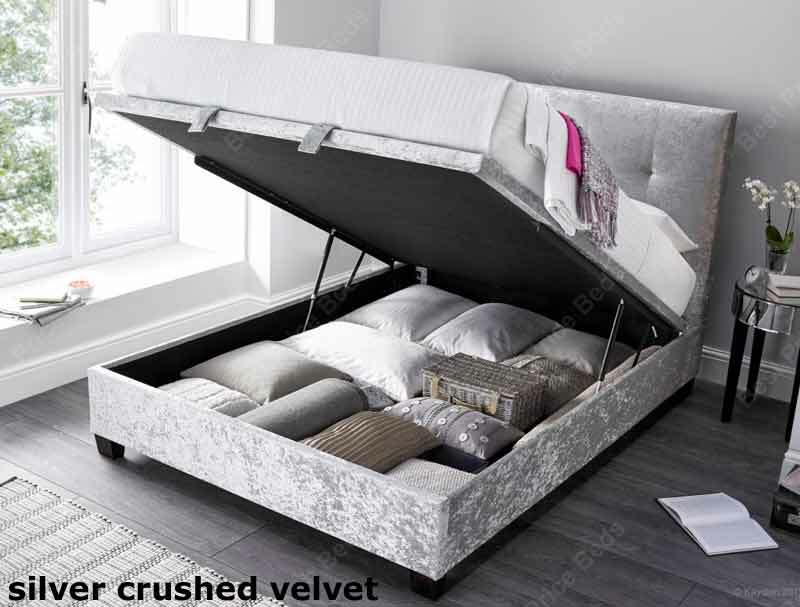 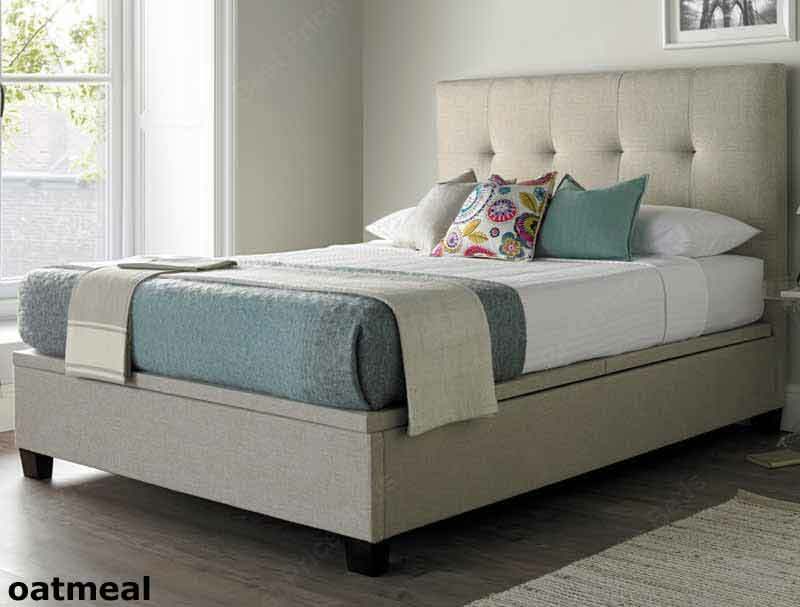 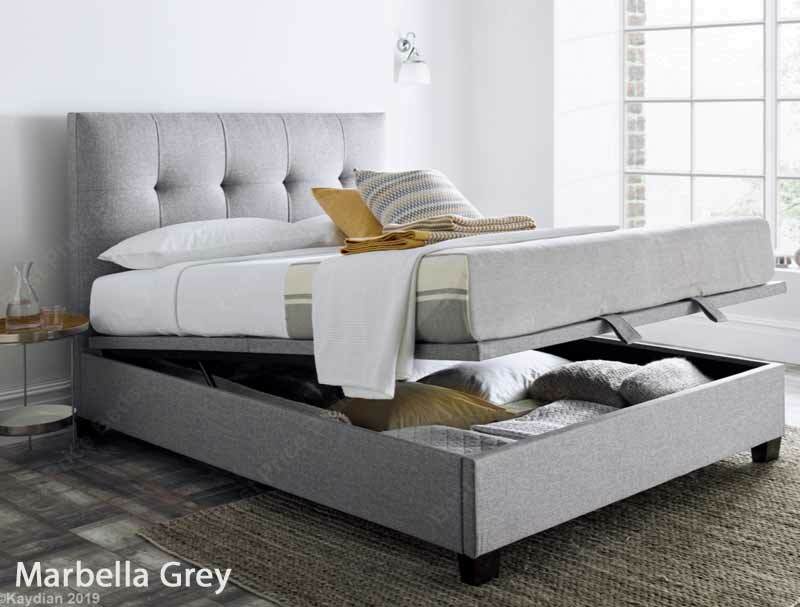 The Kaydian Walkworth is a stylish modern style upholstered ottoman bed frame. 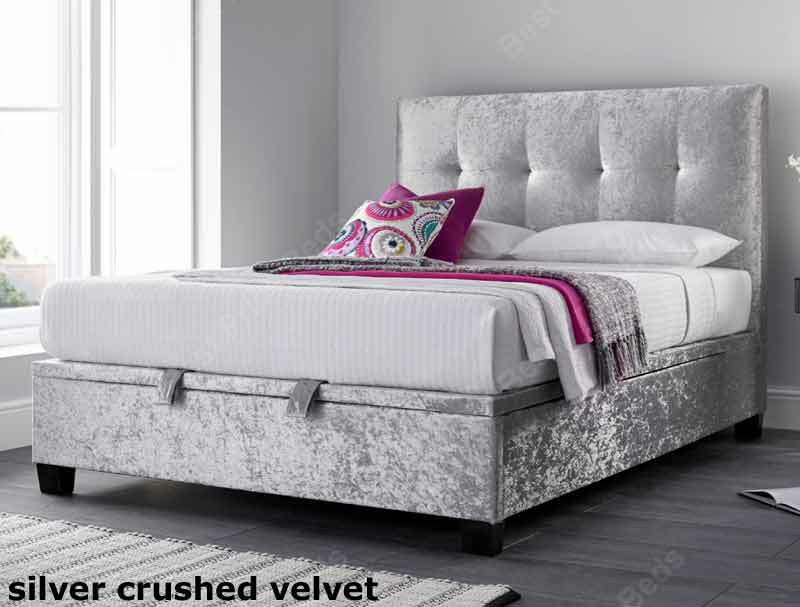 It has a new style platform top hard base instead of the conventional sprung slatted base. 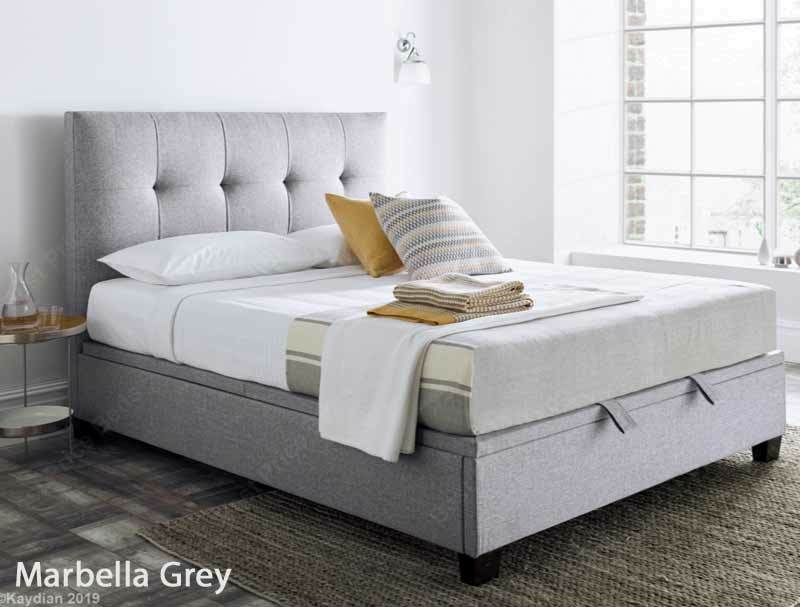 The Walkworth is available in 3 standard sizes Double, King and Super king size and in 4 colourways the original colours of Oatmeal and Slate weave plus new crushed silver velvet and Marbella Grey. 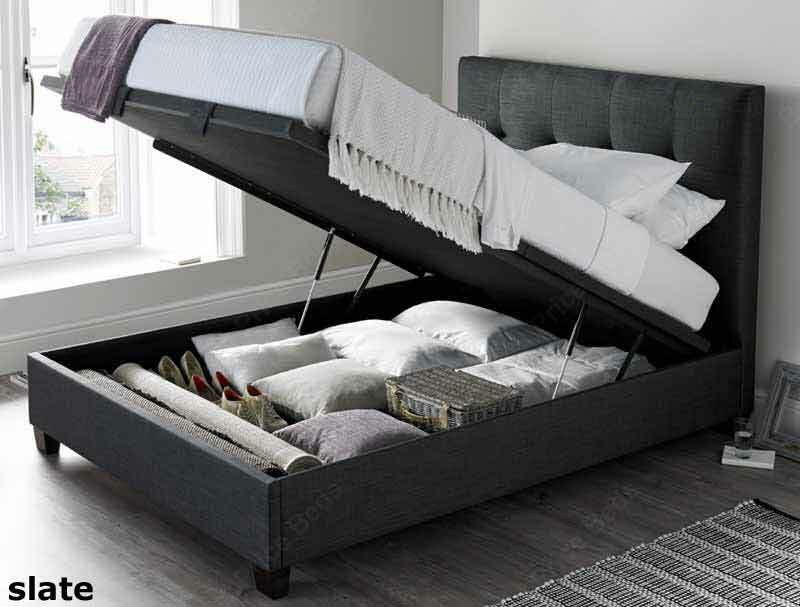 Like all Kaydian bed frames it is delivered flat packed for home assembly.